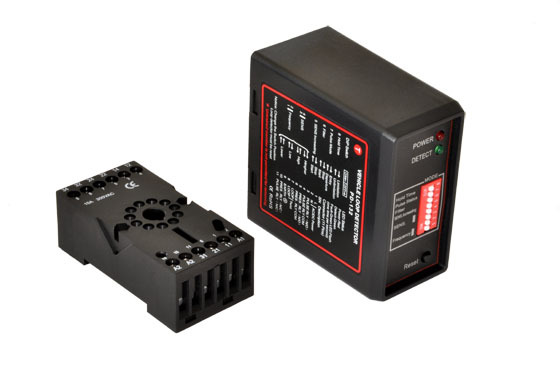 Make entering or exiting your property easy with a Vehicle Loop Detector, also known as Ground Loop Detectors, induction loop detectors, pressure pads. 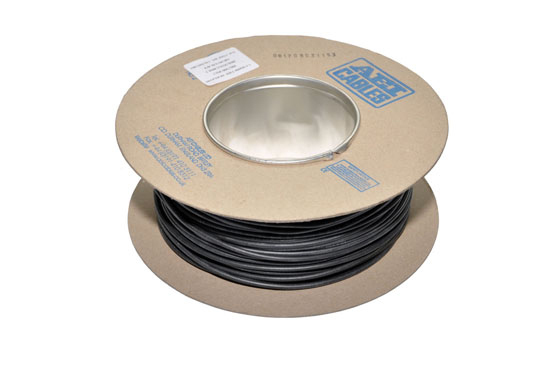 A Vehicle Loop Detector works by placing a coil of ground loop cable under your driveway, it connects to the Vehicle Loop Detector and picks up a change in frequency when a body of metal passes directly over the coil of ground loop cable, this in turn triggers the gates to open, or can also be used as a safety feature to prevent the gates closing whilst a vehicle is detected. 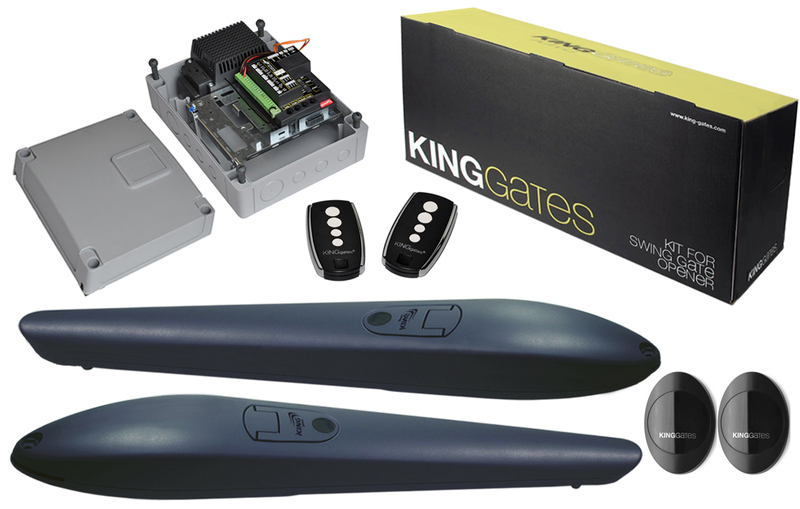 If you need any more information on our gate safety devices or any of our other products, please contact us. 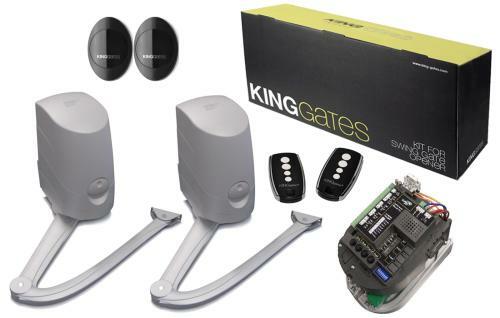 We will be happy to help you find your next automated gate system.